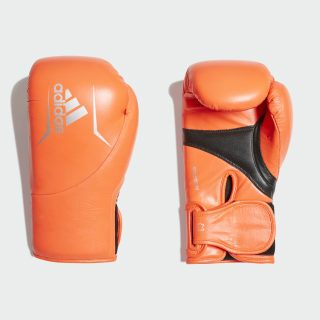 Durable boxing gloves that absorb shock. Quick hands win fights. 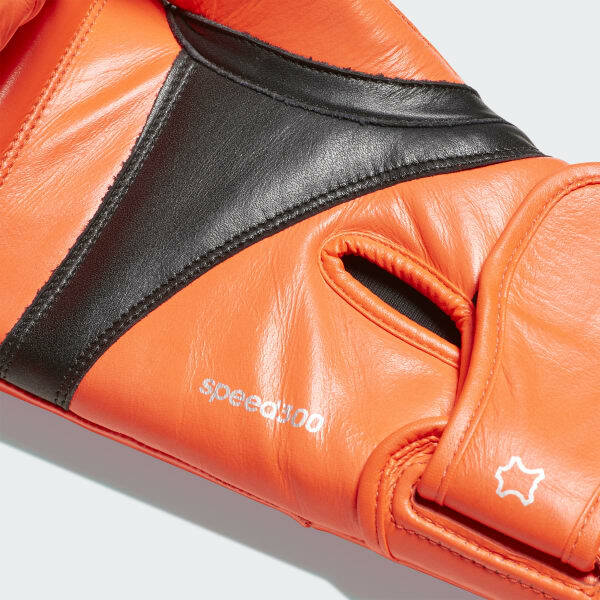 These boxing gloves are built from cowhide leather that lasts round after round. Polyurethane foam at the wrist absorbs the shock from the punches you throw and takes the sting out of your opponent's jabs when your guard goes up. A foam inner lining keeps your hands comfortable all the way to the final bell.